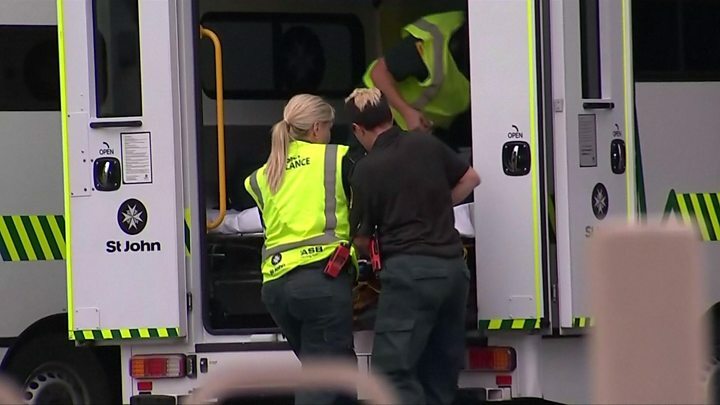 Forty people have been killed and more than 20 wounded in shootings at two mosques in Christchurch, New Zealand. 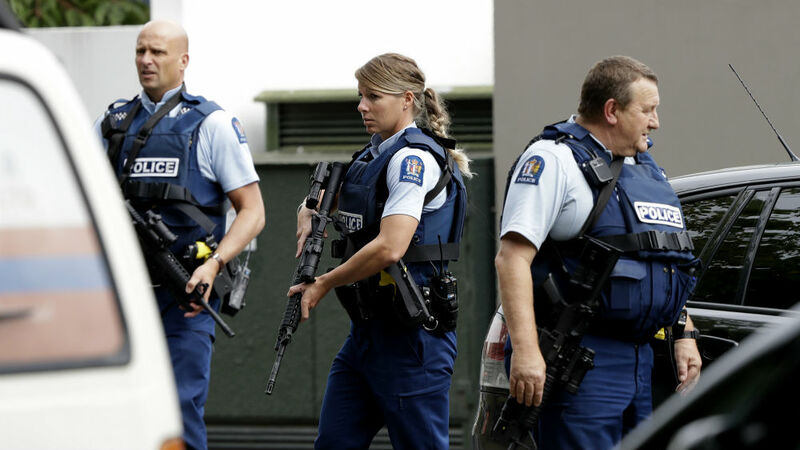 Four people - three men and one woman - were in custody in connection with the shooting, New Zealand police said. 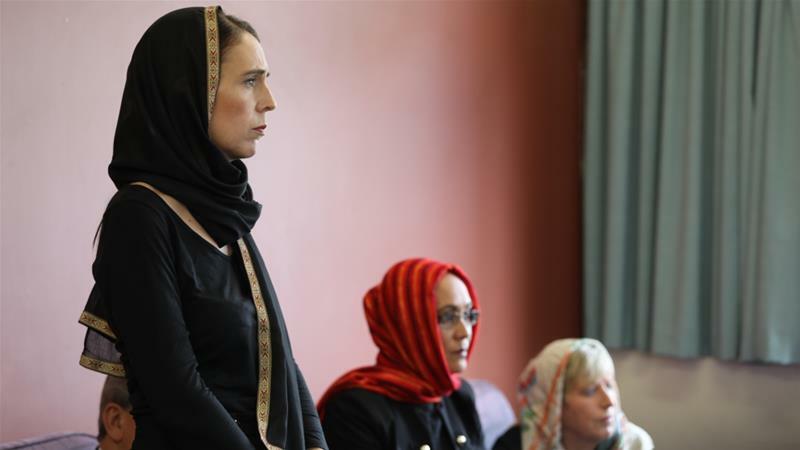 New Zealand prime minister Jacinda Ardern called it one of New Zealand's darkest days". 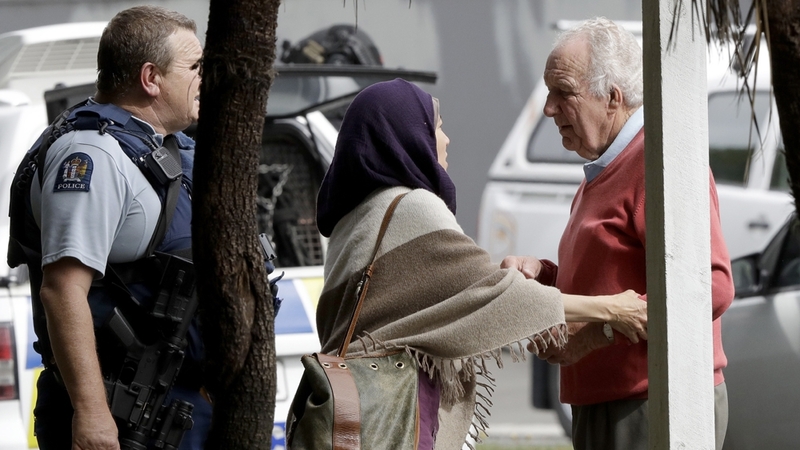 New Zealand police commissioner Mike Bush confirmed that "multiple fatalities" were recorded at two locations. 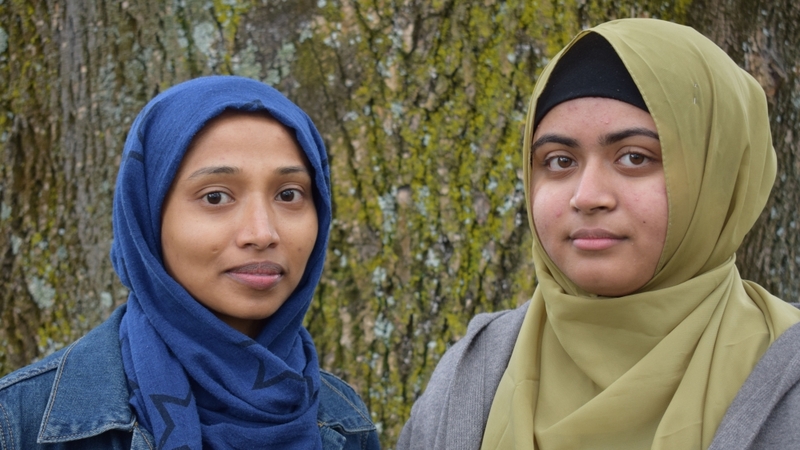 A second mosque in the suburb of Linwood was evacuated, but there were few details from that site. 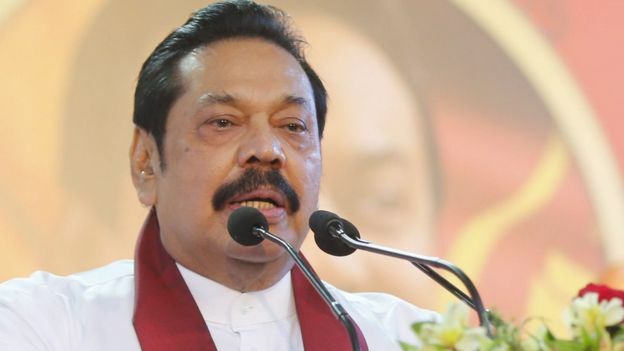 Police also defused "a number of IEDs (explosive devices) attached to vehicles", Mr Bush said. 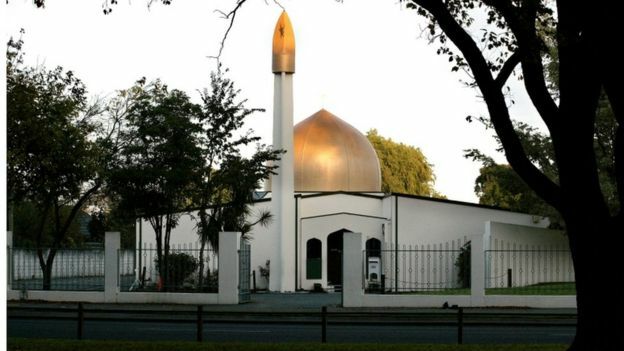 He also appeared to have livestreamed on Facebook from a head-mounted camera as he shot victims in a mosque. Police called on the public not to share the "extremely distressing" footage online. Facebook said it had removed the shooter's Facebook and Instagram accounts and was working to remove any copies of the footage. 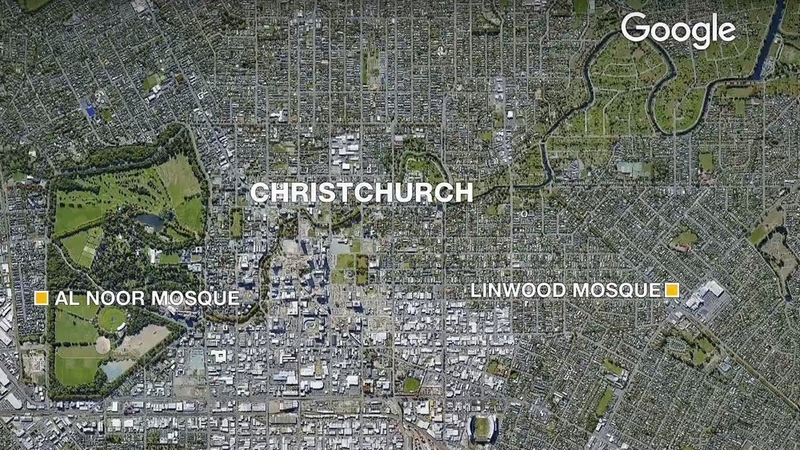 One unnamed survivor told TV New Zealand he was at the Al Noor mosque, and saw a gunman shoot a man directly in the chest. 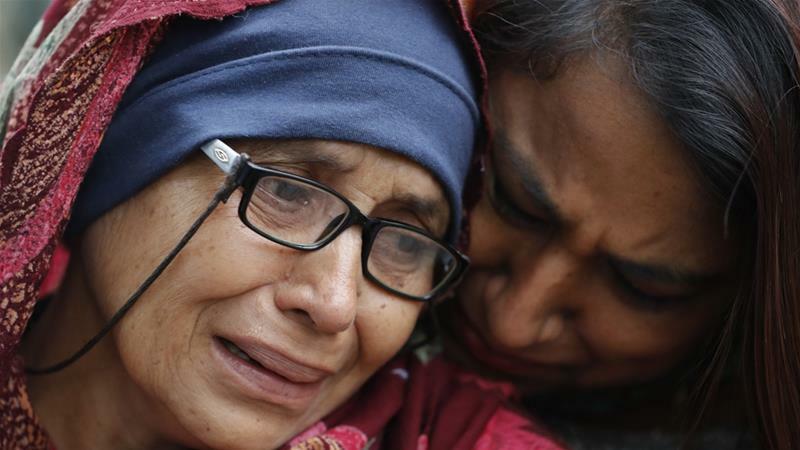 The attacker reportedly targeted the men's prayer room in the mosque, then moved to the women's room. 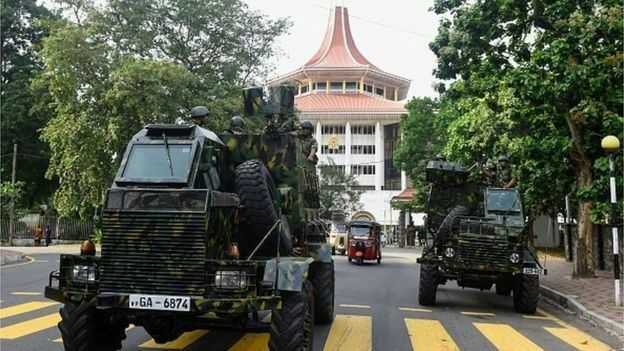 Police Commissioner Bush said: "Police are responding with its full capability to manage the situation, but the risk environment remains extremely high. 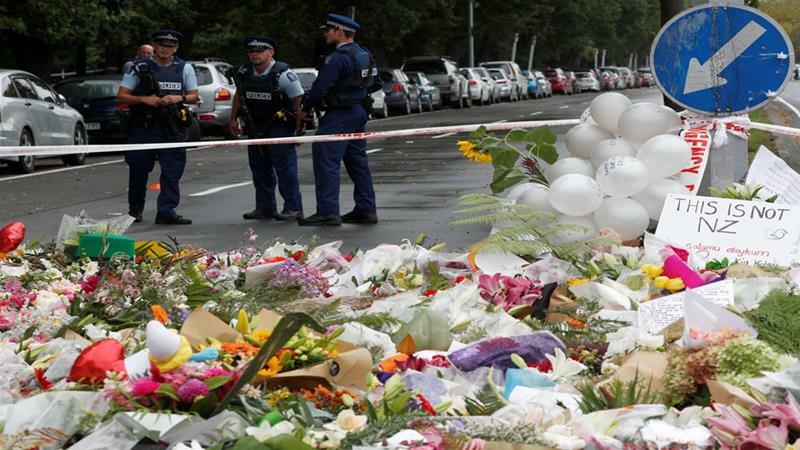 Police recommend that residents across Christchurch remain off the streets and indoors until further notice." 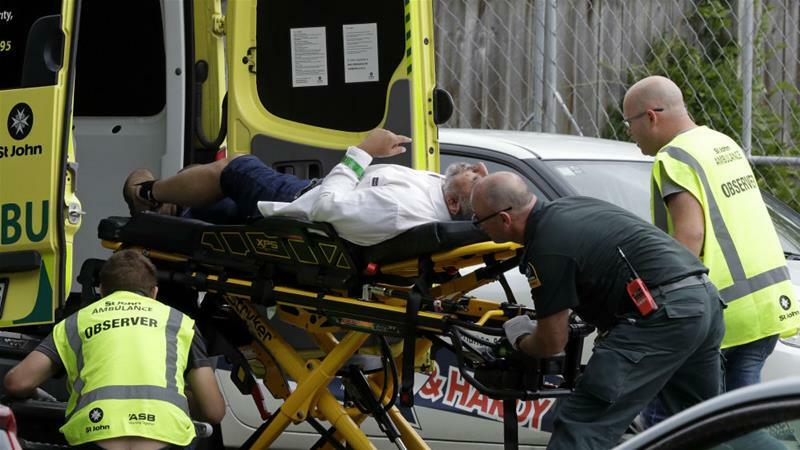 Australia's Prime Minister Scott Morrison tweeted: "I'm horrified by the reports I'm following of the serious shooting in Christchurch, New Zealand. 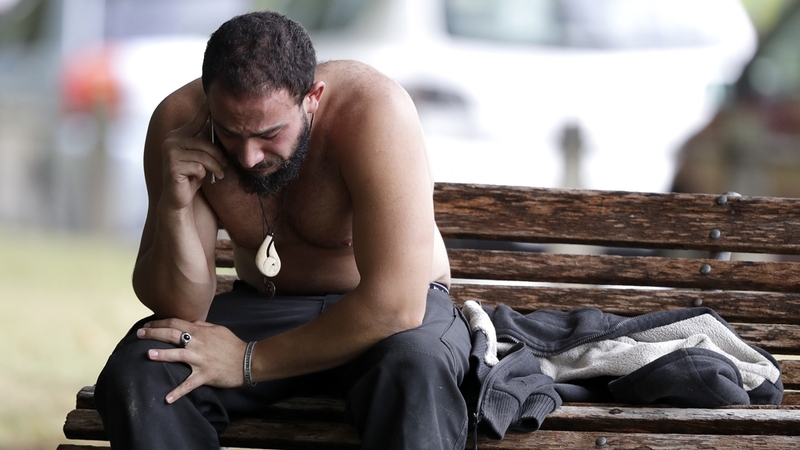 The situation is still unfolding but our thoughts and prayers are with our Kiwi cousins."